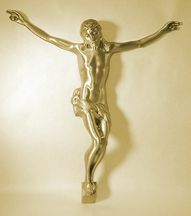 Finish is Flemish bronze or polished brass. For lecterns. 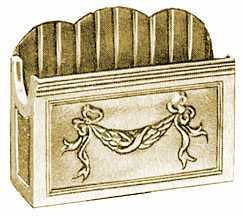 Cast metal with decorative swag. Standard card pocket, open side, clip type. Gold anodized stand adjusts to 6' high. 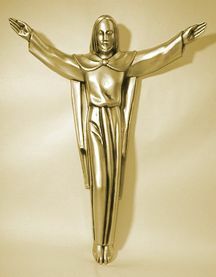 Holds any Hepburn Superior crucifix or cross. Factory installed or as a kit. 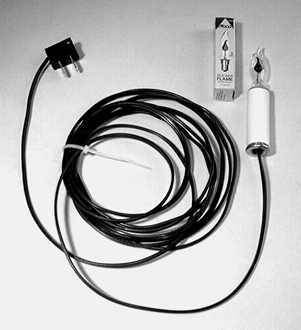 has bulb, socket and 10' cord with plug. A127/2353 8" x 2 1/2"
A127/2364G 7 1/4" x 3 1/4"
Black or Green felt background. Replacement casters. 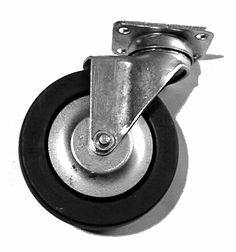 5" casters, extra smooth for easy rolling. Also available are inset casters for ramps or "drops" to prevent dragging. Set of two.